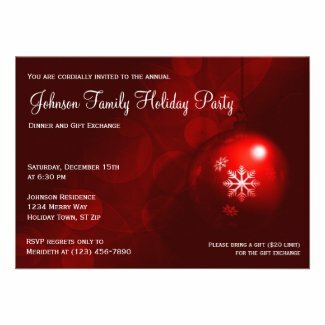 Here are some beautiful full color invitations for Christmas parties, holiday gift exchanges, Christmas dinner invitations and more. 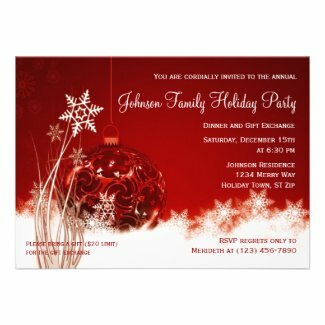 Just add your own holiday event details to these Christmas invitation templates. Discount Sale Prices - Order 50 Invitations and SAVE 25% OFF. Order 100 Invites and SAVE 40% OFF.